Discussion in 'Australia: Located/Resolved' started by Angela, Mar 10, 2019. Peter Cary was last seen at a Kinglet Street address yesterday but he has not been seen since. Anyone who may have seen Peter is urged to contact police. I'm not seeing more on this missing man. I hope his medical condition has nothing to do with his disappearance! 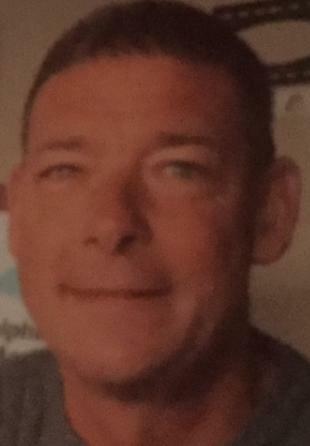 A 49-year-old man reported missing after being last seen at a Kinglet Street address at Burleigh Waters on March 9, 2019 has been found safe and well. Kimster and SheWhoMustNotBeNamed like this.